Megan grew up in Downingtown, PA and graduated with a Bachelor’s of Science Degree in Marketing at West Chester University. 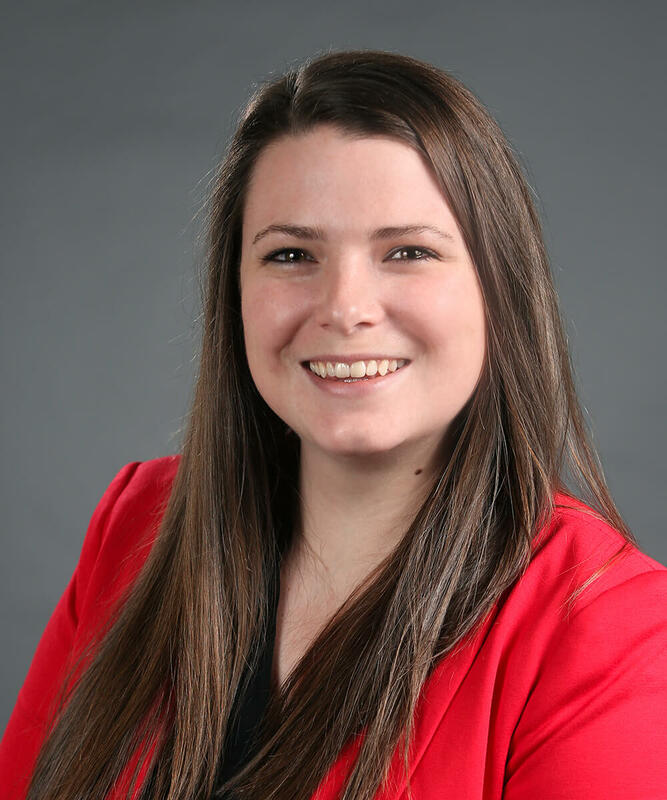 She joined B+H Insurance in April of 2018 as an Account Technician in the Commercial Lines Department and has now found her calling as a licensed Account Manager for Small Businesses in the company. She enjoys working with customers and is dedicated to providing excellent customer service by using her past experiences in both the retail and hospitality industries. Megan enjoys trying new restaurants, going to the movies, hiking, and spending time with her loved ones.